Volume 27 of the Canadian Jewish Studies / Études juives canadiennes journal is now available! 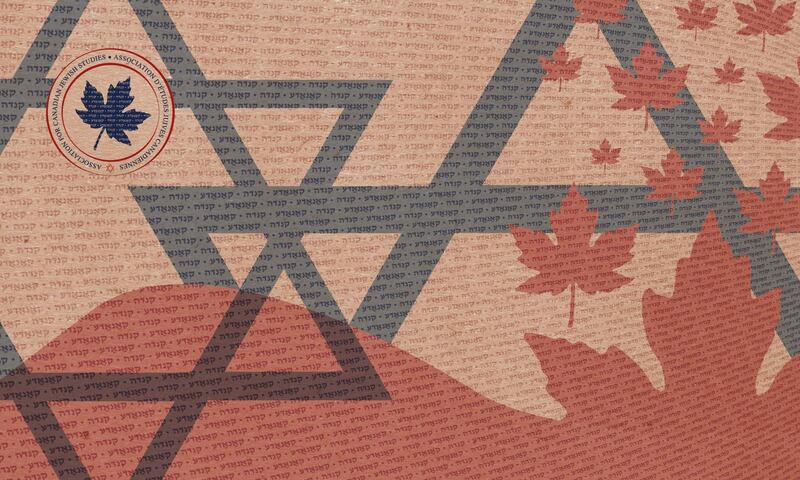 It is an annual journal (since 1993) by the ACJS and it covers various topics on the Canadian Jewish experience. It publishes research in the disciplines of history, political science, sociology, economics, geography, demography, education, religion, linguistics, literature architecture, performing arts, and fine arts, among others. The electronic version of journal is free and accessible at https://cjs.journals.yorku.ca/index.php/cjs. Print copies are available to members of the Association, or by special order. To learn more about contributing to the journal, or to read issues of the journal, please visit the journal’s website: http://cjs.journals.yorku.ca/index.php/cjs.